Shipping containers and urban farming seem like odd bedfellows. But the two are perfectly matched. 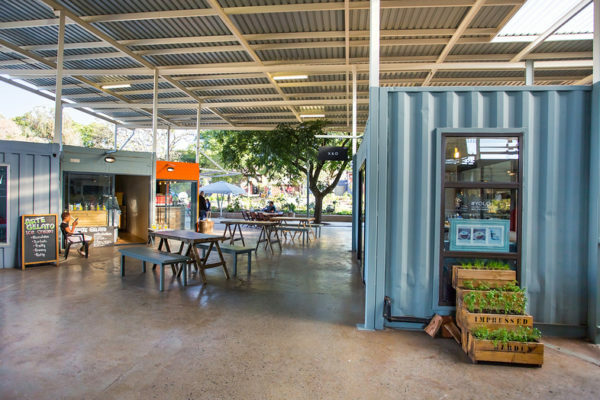 In fact, a shipping container farm may soon be located in a parking lot near you. Why? Interest is container farming has exploded in the last few years. All across the U.S., start-ups, and DIYers are building shipping container farms that may soon be the answer to providing local produce to cities around the world. The reason is simple. Shipping containers provide ideal environments to grow produce, and when fitted with water, lighting, and nutrient delivery systems, shipping container farms are high yielding and easily adaptable. How Does A Shipping Container Farm Work? Two agricultural ideas are behind the freight farm revolution: Hydroponics and vertical farming. Shipping containers can be fitted with the technology and hardware that make both of these growing methods work. Here’s how: In a shipping container farm, plants – typically leafy greens, herbs and strawberries – are grown vertically. Vertical grow walls are installed inside of the container, with outlets for each individual plant. Secondly, the shipping container is fitted with a network of pipes that delivers water and nutrients to each individual plant. Since they’re grown hydroponically, the plants don’t require dirt; instead, the root systems form within the water. Lastly, hanging LED light strips are installed in the container, which provides red and blue light to the plants. Blue and red light are used because they are the most beneficial to plant growth. In addition to lights, exhaust and venting systems are installed to manage the humidity within the farm. This, in a nutshell, is how shipping container growing is supported, but there are a number of key benefits to growing food like this. Why Are Shipping Container Farms Ideal for Urban Farming? Space Savings: Most standard size shipping containers have a small footprint of 350 square feet. Yet, by using vertically aligned plants, space is maximized. A container can provide up to three acres of growing space within a small footprint. That’s why shipping containers are well-suited for urban farming. Water Conservation: Freight farms are highly controlled, with the precise amount of water and nutrients delivered to each plant. This process prevents water waste. In fact, most shipping container farms use just 5-10 gallons of water each day – 80 to 90 percent less than traditional outdoor farms. Year-Round Growing: Shipping containers have controlled environments, which enables temperatures to be managed. Therefore, an indoor garden can produce in all seasons, no matter the outdoor climate. Environmental Controls: A shipping container farm does not have to contend with pests, plant diseases or fungi. It is a highly sterile environment, and that means plants can be grown pesticide-free. Faster Growth: Since growers can fine tune light, water and nutrients, food is grown faster. For example, lettuce from seed to table can grow in about seven weeks in a shipping container, which is half the time of traditional farms. 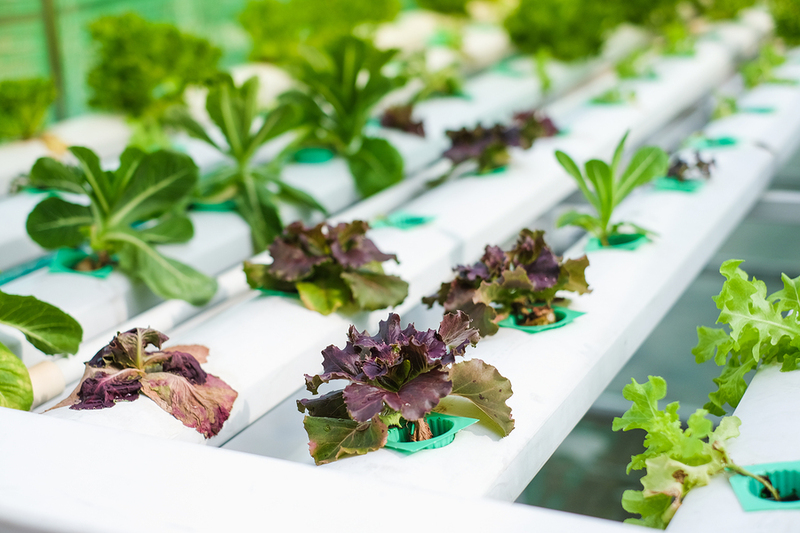 Once in full production, a typically shipping container farm can produce 50-100 pounds of lettuce per week. In addition to the closed container garden, urban farmers are also experimenting with shipping container greenhouses, which use similar design elements. Greenhouses replace the flat-top roof with a transparent pitched roof. Water and nutrient supply tubs are placed within the container and piped to plants above within the greenhouse. A metal grate floor is used to hold the plants above, with access from underneath. Like the container farms, the greenhouses also help to greatly reduce water use and use natural sunlight to grow plants. Bottom line: Interest in both of these trends is growing quickly. Already projects are being piloted in Boston, Brooklyn, Washington D.C. and Philadelphia. Are you interested in shipping container farming? K&K provides new and used shipping containers to container farm manufacturers and DIY builders. If you need a container, we can help. 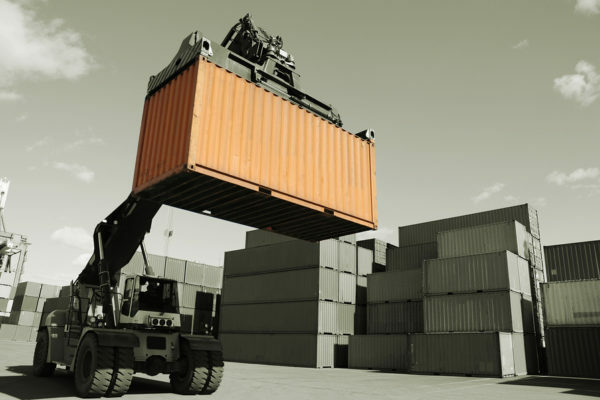 For over 24 years, K & K International Inc., a local, family owned small business, has been providing conex shipping containers, standard and specialized storage containers, and custom modified office containers, in Maryland, Virginia, Washington D.C, West Virginia, Delaware and Pennsylvania. Previous post Choosing a Shipping Container: Which Container Is Right for You? Next post How Are Sea Containers Made and From What Materials? 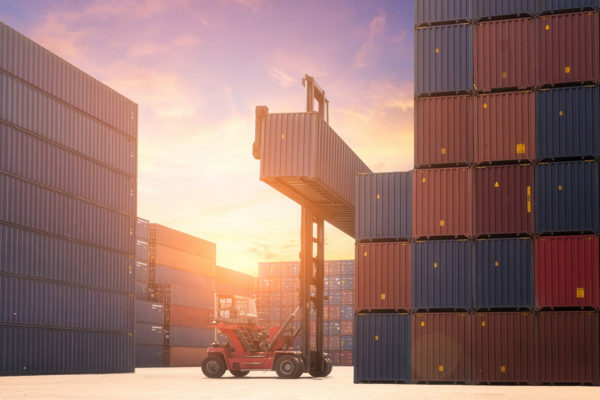 Choosing a Shipping Container: Which Container Is Right for You?